The Neuro and Brain EPFL Research Day will take place on Thursday 12 September at the Campus Biotech, Geneva. 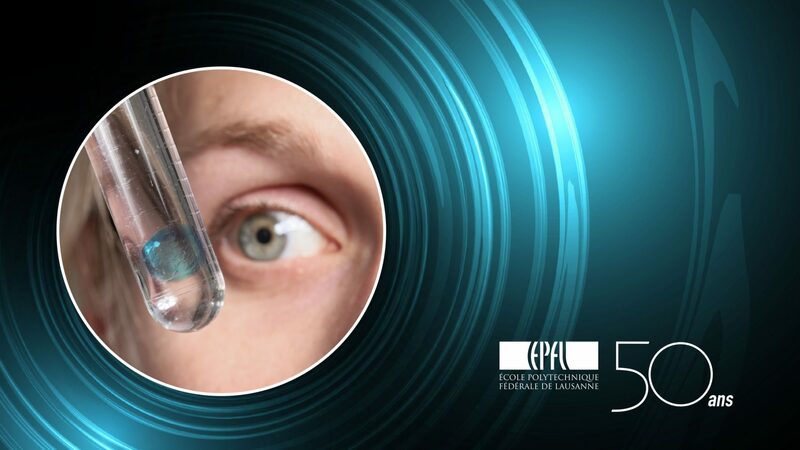 The EPFL is organizing a series of events across the different EPFL campuses in Sion, Neuchâtel, Geneva, Fribourg and Lausanne from 10 to 14 September 2019. Each campus will focus the Research Day around its key theme : energy, microtechnology, neuro and brain research, eco-buildings and ecology. Further information about the programme and registration will be made available here.